It is normal to question your lifestyle and the activities you want as a priority in your daily routine, that is how we make changes to adjust and improve our paths to achieving our personal goals. 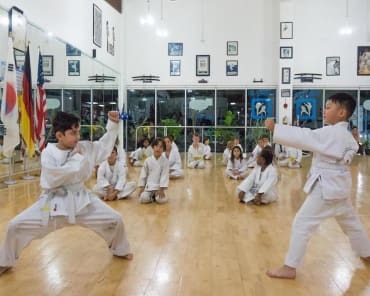 Whether you are a martial art practitioner yourself or a parent whose child is not much excited about the Taekwondo class as he/she used to be at the beginning, we believe that this advice is going to help you make a good decision. Every mom and dad want their kid to be best prepared for what life is going to bring them in the future. One of the strongest qualities that lead to success in life is discipline. Taekwondo is a great way to teach discipline to your child (assuming you are at the right dojang/school with the right instructor). 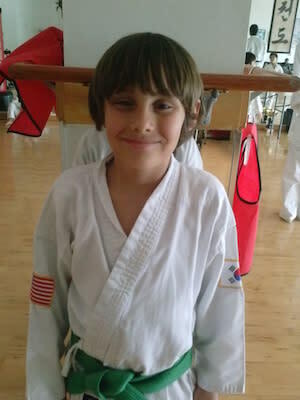 Letting you kids quit Taekwondo is reinforcing the idea that when things get hard or feel boring there’s an easy way out: to quit. As a parent, you might have already learnt that not all lessons are easy to teach, especially when our kids don’t understand or see the results. But you made the right choice when enrolling your son or daughter to martial arts. So, don’t give up! This path will teach your kids great values for life and will help them face real-life situations at school, the street or any other place or challenge they get. 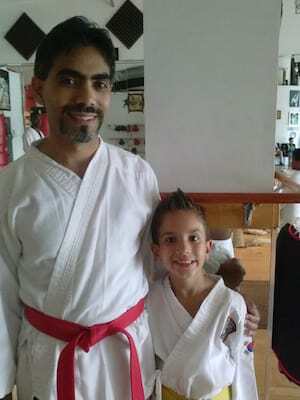 Read more: Tips to help your child to excel in Taekwondo class. If you are thinking about leaving your Taekwondo class, we recommend you to first evaluate your motivations. What is the real reason you want to quit? Is it the instructor? Is it the school? Is it the other students? Is it the difficulty? Is it the budget? Once you find out the real reason, you will be ready to solve the situation. 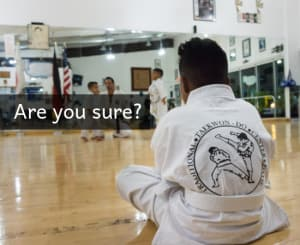 Maybe you are just in the wrong place, somehow you landed in a McDojo instead of a real school. Unfortunately, there are places focused on reaching your pocket more than in anything else. 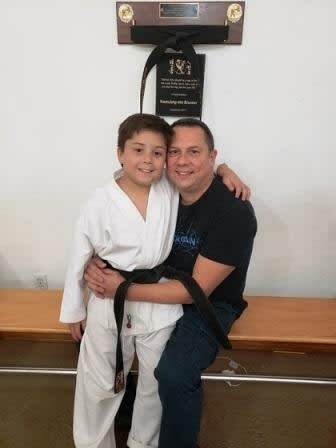 Thankfully, Traditional Taekwondo teaches the real discipline of this martial art and our goal is to perpetuate the original techniques and principles taught through the years of its history. 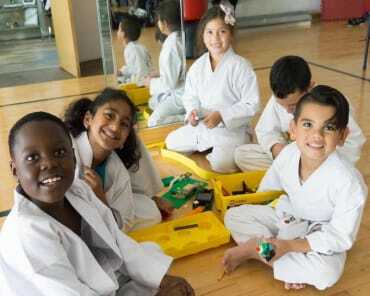 We are invested in building a community of healthy and well-trained students that understand the real meaning of Taekwondo. It would be very helpful for you to have an honest conversation with your instructor and let him know about how you are feeling, he’ll be able to guide you and help you overcome any situation related to your growth in the Taekwondo path. 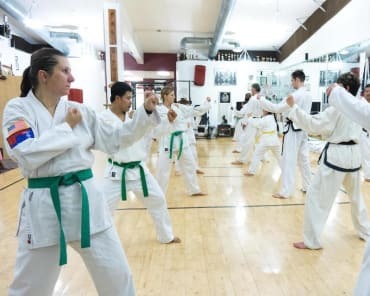 Wanna try a real Traditional Taekwondo class?